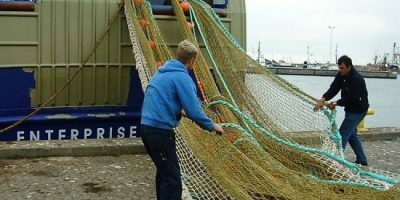 Netmark is a fishing net manufacturer and has over 40 years of experience. 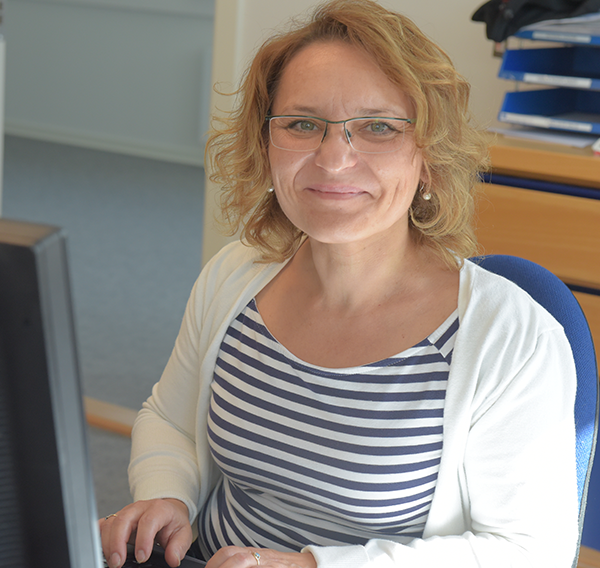 For Netmark it is important that the products have a high quality. 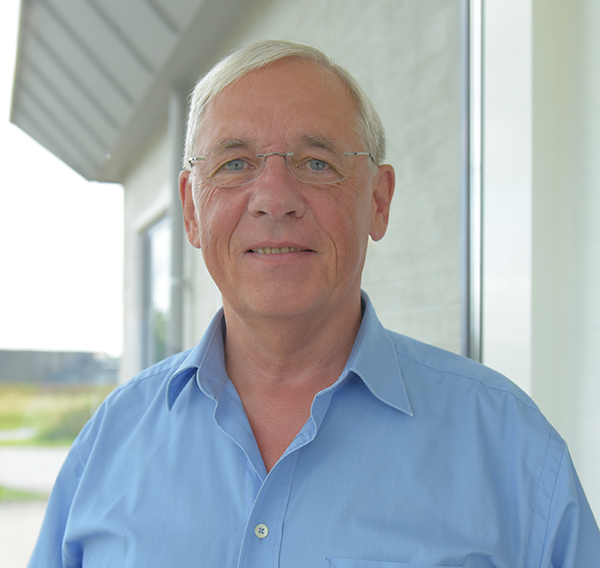 Furthermore, it is also important that the delivery time is good, and that Netmark always delivers when agreed. Al of Netmarks manufactured nettings are made of high-quality raw materials for the fishing industry. Netmarks nettings are made with knots and are especially suitable for purse seining and trawling. The fishing net material, which is typically used for trawling, are Nylon, PE and Dyneema®. One of the categories that Netmarks fishing nettings are typically made for is trawling. 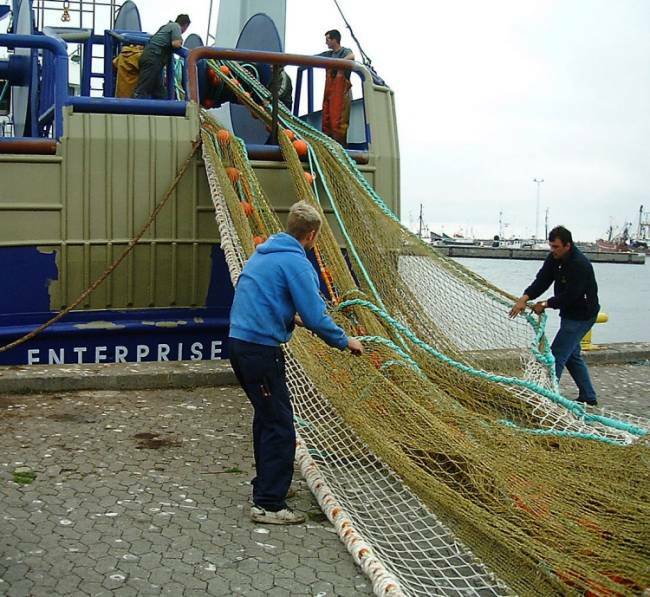 The netting that is used for trawling is called a trawl and can be used for bottom or pelagic trawling. Netmarks fishing nettings for pelagic trawl are made of high quality and are perfect to use when fishermen’s wants to catch pelagic fish such as mackerel, shrimp and so on. Whereas Netmarks nettings for bottom trawling is suitable for target, bottom-living fish and semi-pelagic fish as cod etc. 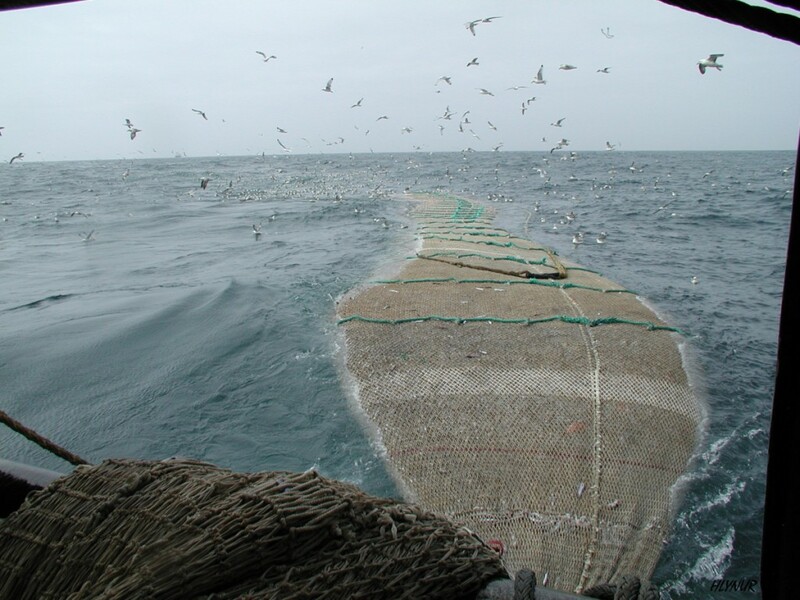 The other category that Netmarks fishing nettings are typically made for is purse seine. 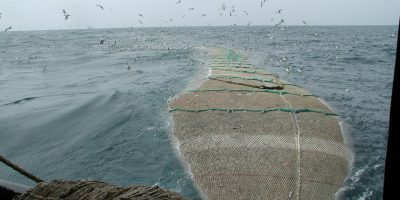 The purse seine is the favored technique used by commercial fishermen’s for catching fish species, close to the surface. Some of the species are mackerel and herring. Certain species of tuna and salmon, soon before they swim up rivers and streams to spawn (aggregation), can also be caught by purse seine. Fishing nettings have not evolved greatly BUT from the early nettings there were woven from grasses, flaxes and other fibrous plant material to the modern nettings which are usually made of nylon and can also be made with Dyneema® – there has been a development. Netmarks fishing nettings are all made of high-density materials. They all have a high breaking load, long lifetime, and have firm knots and clean salvage. When did it all start? By stone age societies we can see that fishing nettings have been used widely. The first fishing net been found is the net of Antrea. This amazing found was discovered in the Karelian town of Antrea together with other fishing equipment. The netting, which was found in Antrea was made from willow. The netting can be dated back to 8300 BC. The remains of another fishing netting there also were found can be dated back to the late mesolithic. 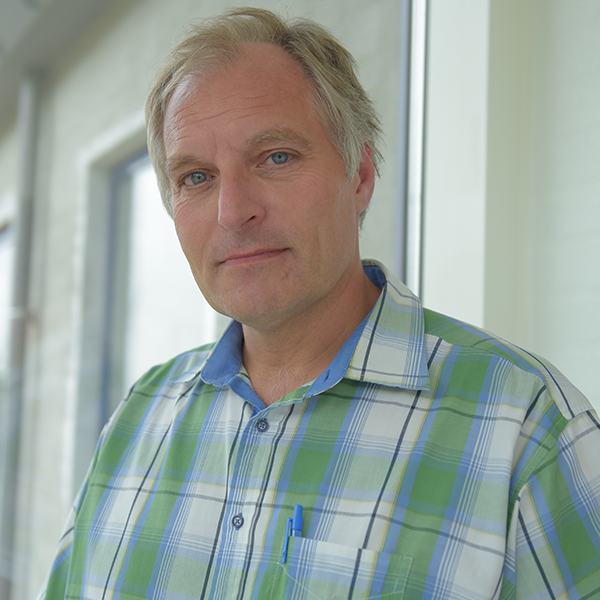 Mysterious images which can be dated back to 4200 – 500 BC have been found in rock carvings at Alta. These images can be explained as fishing nettings because of the patterns in the rocks there are horizontal and vertical lines. Another way to make fishing nettings was like the American Native Indians on the Columbia River did. They used the nature and wove seine nettings from spruce root fibers or wild grass. To thin the nettings, they used stones and for floats, they used sticks made of cedar. These sticks moved in the water so the fish kept together. The pre-European Maori also used seine nettings. They did not have ships like we have today but they used their large canoes to deploy the one thousand meters long seine nettings. The seine nettings the pre-European Maori used were woven from green flax. They also used stone for weight as the American Native did and the pre-European used lightwood or gourd floats. The fishers set up very light nets of buoyant flax and wheel in a circle round about while they violently strike the surface of the sea with their oars and make a din with sweeping blow of poles. At the flashing of the swift oars and the noise, the fish bound in terror and rush into the bosom of the net, which stands at rest, thinking it to be a shelter: foolish fishes, which frightened by a noise, enter the gates of doom. Then the fishers on either side hasten with the ropes to draw the net ashore.